Last year was a huge year for private spaceflight, with a steady stream of very successful launches and huge progress being made on more ambitious ventures. It's already looking like 2019 is going to be an even bigger test for SpaceX, as well as competitor Boeing. Both groups are expected to soon begin their new manned spacecraft systems that will eventually serve NASA's needs, but first NASA has to make sure it has its crews ready. 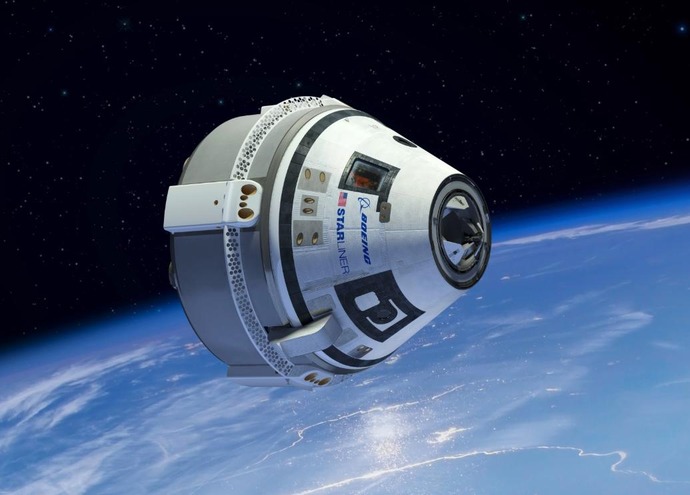 In a new announcement, NASA reveals that it is swapping out one of the astronauts expected to participate in the very first manned flight of the Boeing Starliner ship, which will ferry travelers to and from the International Space Station. The swap will see astronaut Eric Boe removed from the planned crew roster and replaced by Mike Fincke. NASA doesn't offer much in the way of details surrounding the decision to shuffle the astronauts other than to say that Boe "is unable to fly due to medical reasons." Boe was originally announced as a member of the crew in August 2018. "Fincke will begin training immediately alongside NASA's Nicole Mannand Boeing's Chris Ferguson, who were both assigned to the mission in August 2018," NASA says in a new blog post. "The Starliner's Crew Flight Test will be the first time that the new spacecraft, which is being developed and built by Boeing as part of NASA's Commercial Crew Program, is launched into space with humans on board." It'll be a history-making flight in that Boeing is expected to be the first commercial partner to have its manned spacecraft ready to take passengers. Lots of things could change that, however, as both Boeing and SpaceX will need to prove to NASA that their ships are capable of safely transporting astronauts.